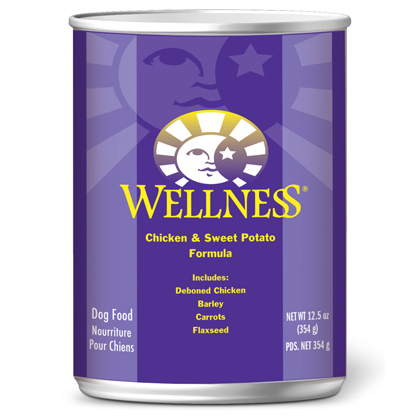 What is Wellness Canned Dog Food? 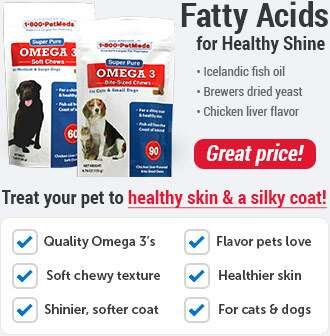 Wellness Canned Dog Food Formulas are dog food specially formulated to provide your dog with healthful nutrition by using real meat, free of hormones or steroids, as the first ingredient. These canned formulas use sweet potato to provide a natural source of vitamins, minerals, and beta-carotene. 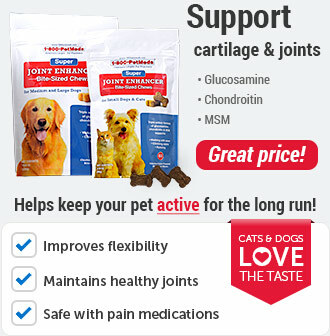 Additional wholesome ingredients include barley, carrots, and flaxseed to help round out your dog's nutrition. Best of all, there are no junk ingredients (meat by-products, artificial colors, flavorings, preservatives, or animal fat). 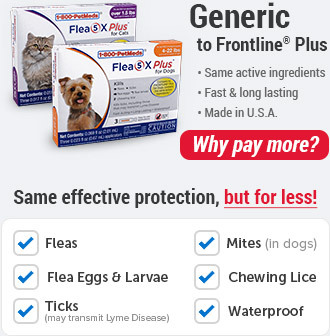 Although this is a great food for all dogs, it does not contain ingredients such as corn, soy, or wheat, which also makes this food ideal for dogs that may have food allergies. Wellness formulas are made with the highest quality ingredients including real meat, whole grains, and fresh fruits and vegetables. Each ingredient is included to provide a nutritional benefit to your dog's health, which means there are no empty calories in this food. Wellness offers excellent digestibility, helping to reduce the amount of stool. 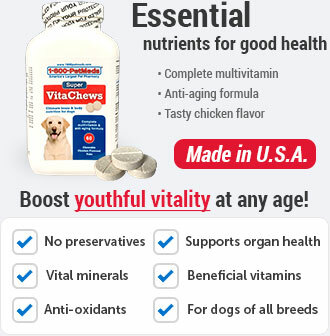 As a result, more of the nutrients found in all of these Wellness formulas stay inside your dog's body and help maintain overall health. It is important to slowly transition your dog from his/her current diet as it takes a few days for the body to adapt to the new nutrient levels. To transition, gradually mix in the new food over a 5-7 day period, increasing the amount of Wellness each day, so that you are feeding 100% Wellness by day 7. Serve Wellness canned formulas at room temperature. 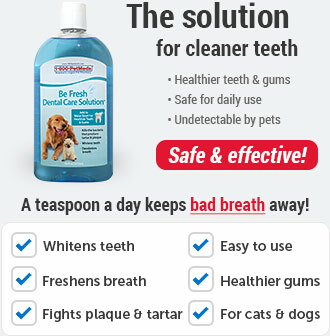 Make sure to provide your dog access to clean, fresh water. 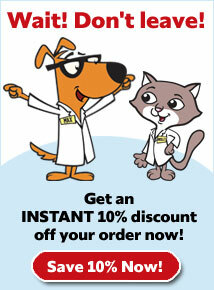 For combination feeding, reduce dry by 1/3 cup for every 1/2 can of wet food. Cover and refrigerate the unused portion. Ingredients: Deboned Chicken, Chicken Broth, Chicken Liver, Whitefish, Ground Barley, Sweet Potatoes, Carrots, Flaxseed, Carrageenan, Canola Oil, Guar Gum, Potassium Chloride, Salt, Iron Proteinate, Zinc Proteinate, Choline Chloride, Vitamins E Supplement, Cobalt Proteinate, Copper Proteinate, Manganese Proteinate, Riboflavin Supplement, Sodium Selenite, Thiamine Mononitrate, Vitamin A Supplement, Vitamin B-12 Supplement, Potassium Iodide, Biotin, Vitamin D-3 Supplement. Ingredients: Lamb, Lamb Broth, Lamb Liver, Ocean Whitefish, Ground Barley, Sweet Potatoes, Carrots, Ground Flaxseed, Canola Oil, Carrageenan, Guar Gum, Potassium Chloride, Canola Oil, Salt, Iron Proteinate (Source Of Chelated Iron), Zinc Proteinate (Source Of Chelated Zinc), Choline Chloride, Vitamins A, E And D3 Supplements, Copper Proteinate (Source Of Chelated Copper), Manganese Proteinate (Source Of Chelated Manganese), Riboflavin Supplement, Sodium Selenite, Thiamine Mononitrate, Vitamin B-12 Supplement, Potassium Iodide, D-Biotin. Ingredients: Turkey, Turkey Broth, Turkey Liver, Ground Barley, Sweet Potatoes, Carrots, Tricalcium Phosphate, Ground Flaxseed, Canola Oil, Guar Gum, Potassium Chloride, Salt, Carrageenan, Iron Proteinate, Zinc Proteinate, Choline Chloride, Vitamin E Supplement, Cobalt Proteinate, Copper Proteinate, Manganese Proteinate, Riboflavin Supplement, Sodium Selenite, Thiamine Mononitrate, Vitamin A Supplement, Vitamin B12 Supplement, Potassium Iodide, Biotin, Vitamin D3 Supplement.